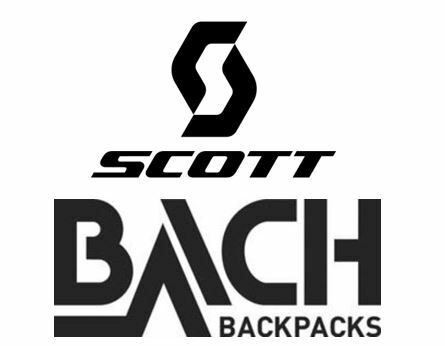 Scott Sports has announced it is now organising the global distribution of Bach Backpacks, in turn expanding its offering to the outdoor sector. 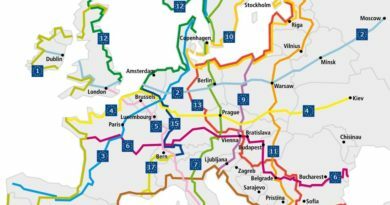 Based in Kilkenny, Ireland, Bach develops, designs and markets both technical backpacks and travel equipment. Through this new distribution deal, Scott will enforce service and presence of the brand’s products in major markets. 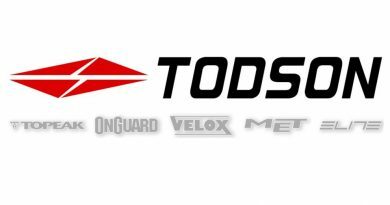 Scott subsidiaries and distributors have been handling sales and customer services from 1st February, with pre-season orders and deliveries honoured and shipped per the terms and conditions of dealer agreements. Maarten Herteveld will continue to work for Bach as the brand manager. 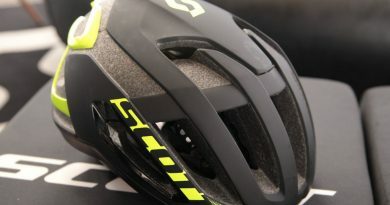 For more information about Scott Sports and Bach products contact: Zaugg or Herteveld.